Once pregnancy is confirmed all the would-be mothers start dreaming of giving birth to a well baby in all terms – being healthy, chubby and so on. A few of these factors are in mother’s hand and a few can’t be decided by mother! One of the criteria that is almost entirely dependent on mother is the weight of the baby. Everyone would wish to give birth to a baby of optimum weight! If so, what is the optimum weight? The weight of the baby at birth is termed as Birth Weight of the baby. The normal birth weight is 2.5 kilograms (Kg). Birth weight less than 2.5Kg is abnormal and birth weight beyond 2.5 Kg is a healthy baby unless and until specified!! India being a developing country, abnormalities are always on the higher side. Over 28% of all the pregnancies results in delivering a baby with abnormal weight – to be more specific low birth weight! 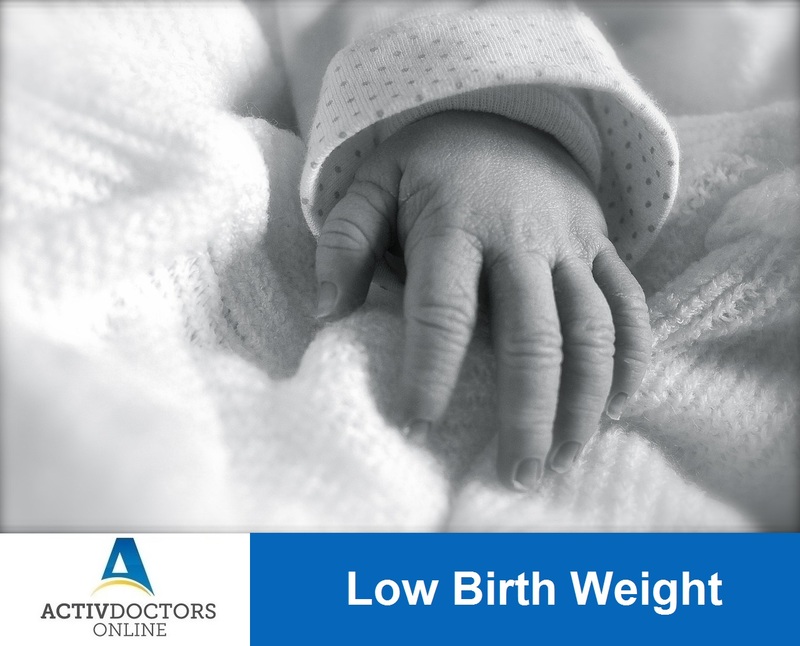 What is Low birth weight? Low birth weight is the term used to describe the babies who are born weighing less than 2.5 Kg. Babies with low birth weight look very small than babies born with normal birth weight. Prevention of Low birth weight – Low birth weight can be prevented with adequate and timely ante natal checkups, cutting down on maternal habits, vigilant check on weight gain during pregnancy. Babies born with low birth weight do survive but after tremendous and individualized care from group of physicians and the mother herself!